Here at Perma Pools, our mission as educators in the pool industry is to answer all your questions—the common, the technical, and even the bizarre. Most vinyl liner pools cost $35,000–$65,000 upfront and $11,500 in maintenance over 10 years. Fiberglass pools cost $45,000–$75,000 upfront and only $3,760 in maintenance over 10 years. 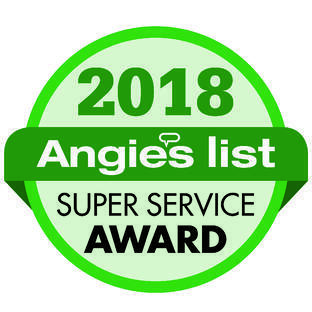 Ask your pool contractor what the standard package includes. The base package can vary greatly from company to company. It surprises me how often a company's base package price excludes permits, delivery fees,water,etc. 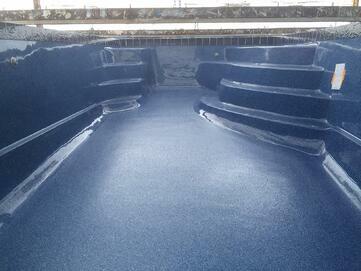 Most vinyl liner pools cost $45,000–$65,000 upfront. If you choose a vinyl liner pool the homeowner has the ability to customize any type of pool that you would like to have in your backyard ( Shape & Size ). Vinyl liner pools require less electricity and fewer chemicals than concrete pools. Fiberglass pools cost $45,000–$75,000 upfront. Price matters. Oh, does it matter. But it's not the only thing you have to consider when you're pool shopping. After all, this isn't a car or a camper. You can't trade it in later—it's gonna be with you for a good, long time. 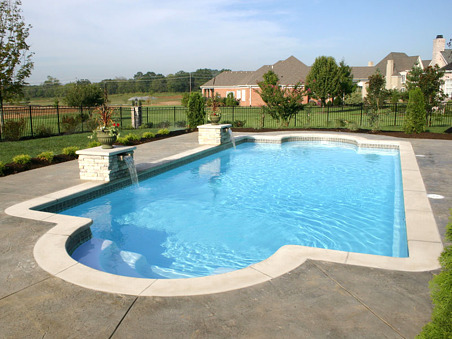 At Perma Pools we have been creating lasting memories for our customers since 1987!